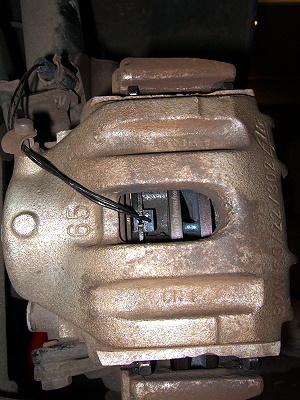 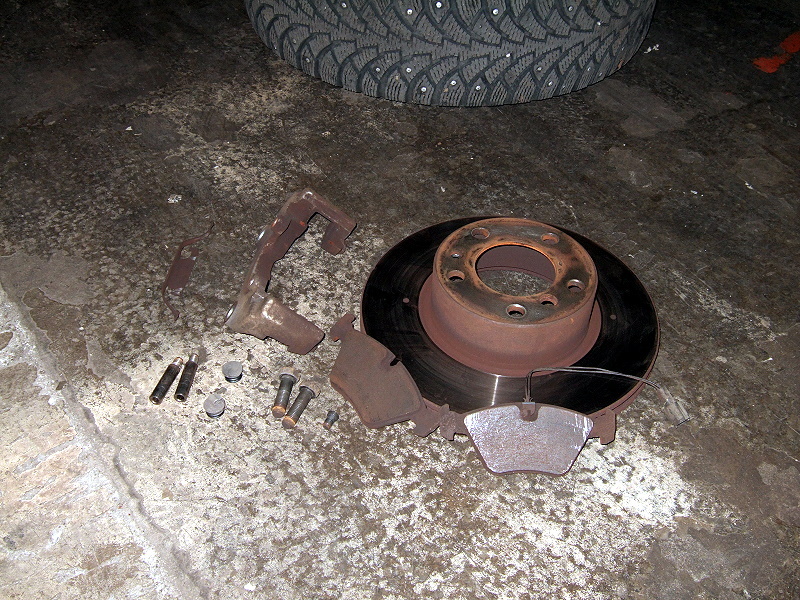 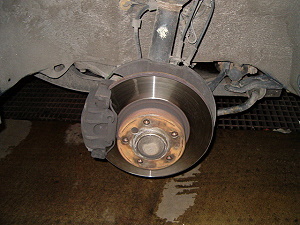 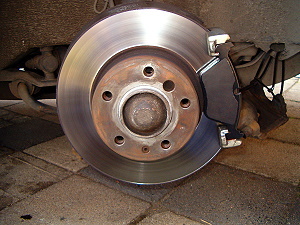 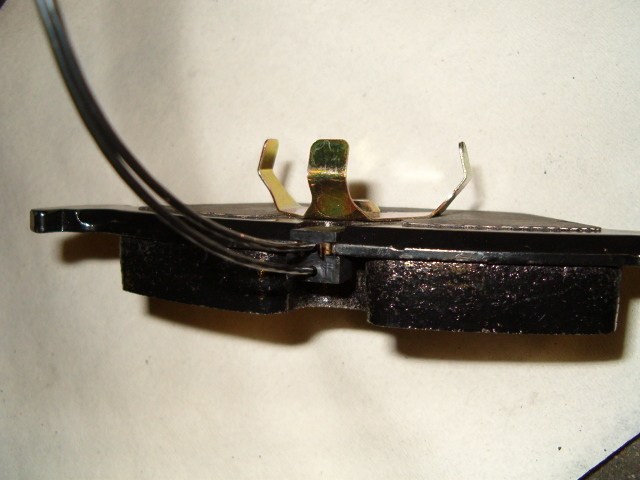 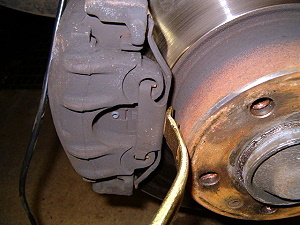 The brake pads and discs are a highly ordinary wear and tear spare part that needs to be replaced now and then. A good pratice is to look over the condition of the brake pads and discs when for example changing tires in autumn and spring. 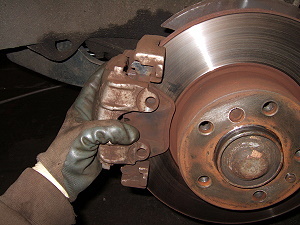 Or if the warning light goes on, you should consider changing break pads (and brake discs if needed) in a quite near future. 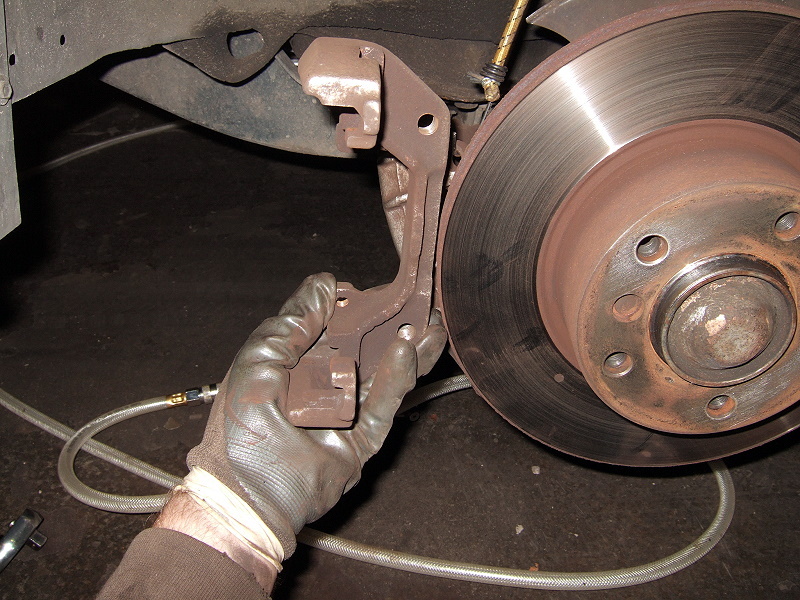 Clean the hub with fine grit sandpaper if needed and wipe it clean with CRC Br�kleen and a rag. 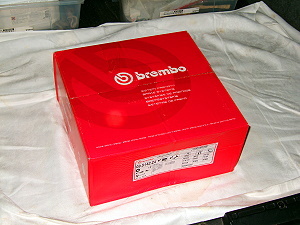 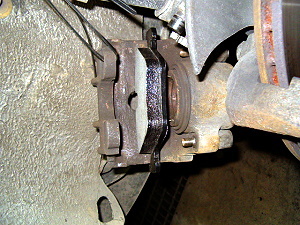 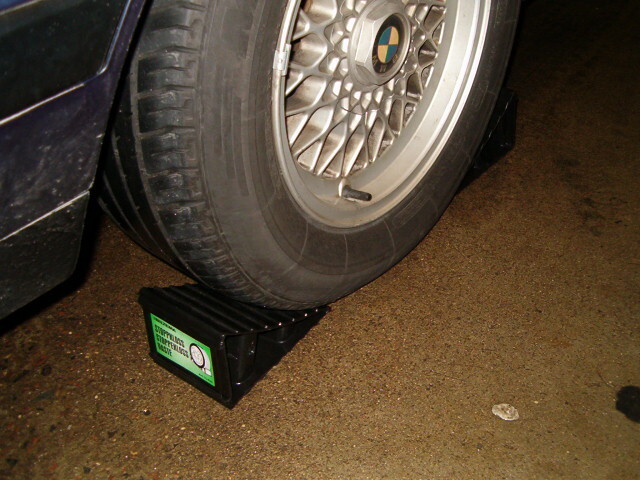 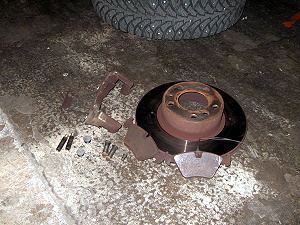 Pull out your new brake discs from the box. 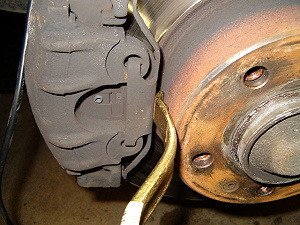 They are covered with a layer of oil to keep it from rusting, so that has to be removed. 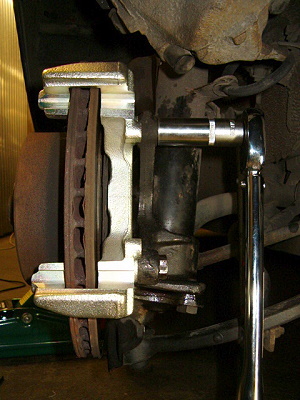 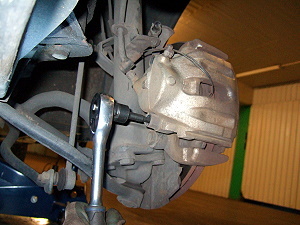 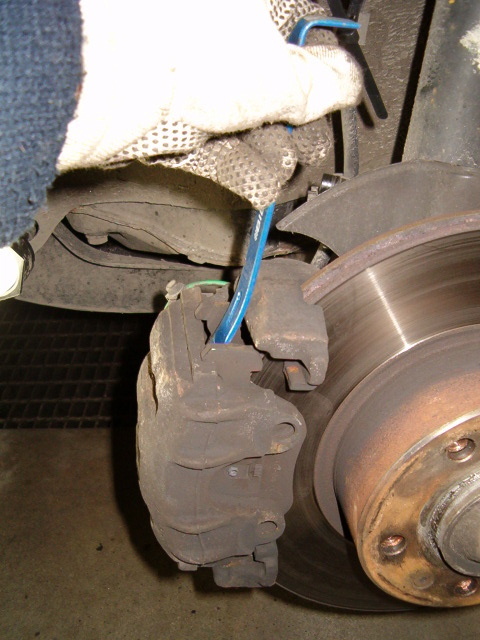 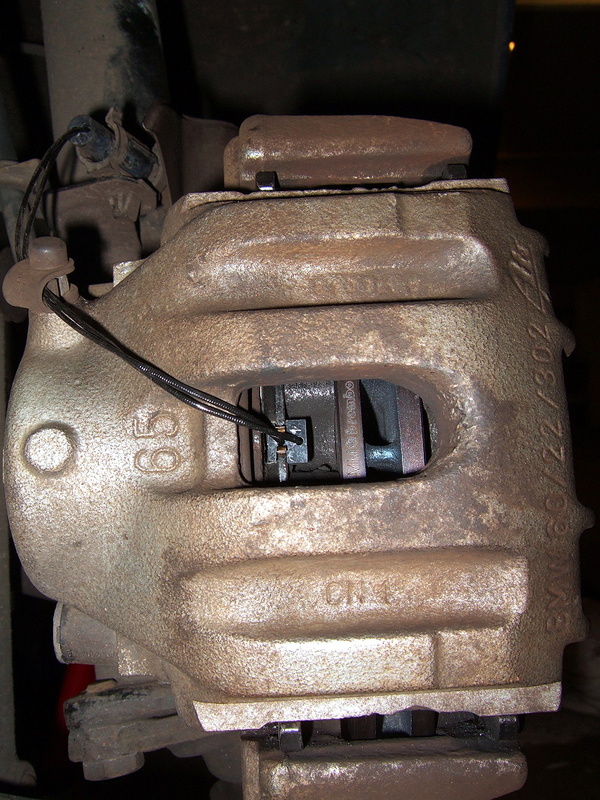 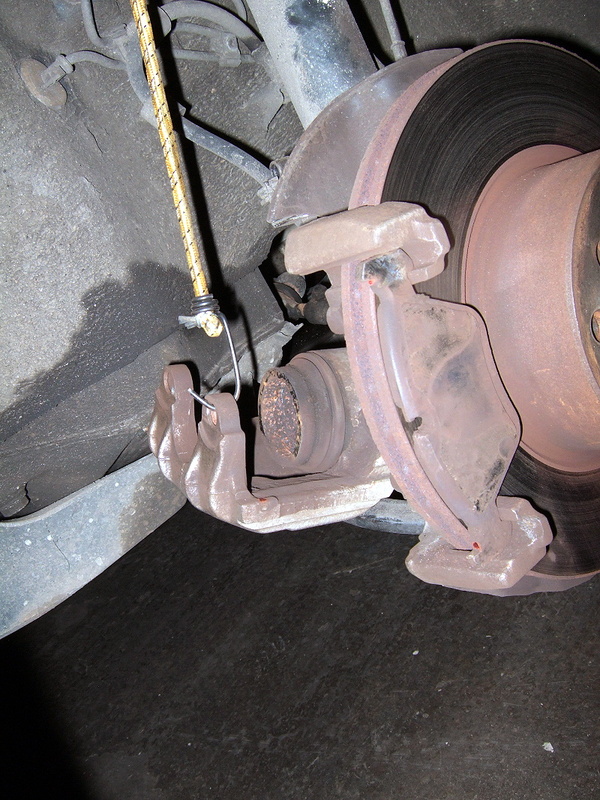 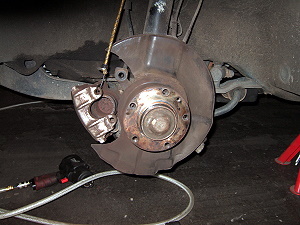 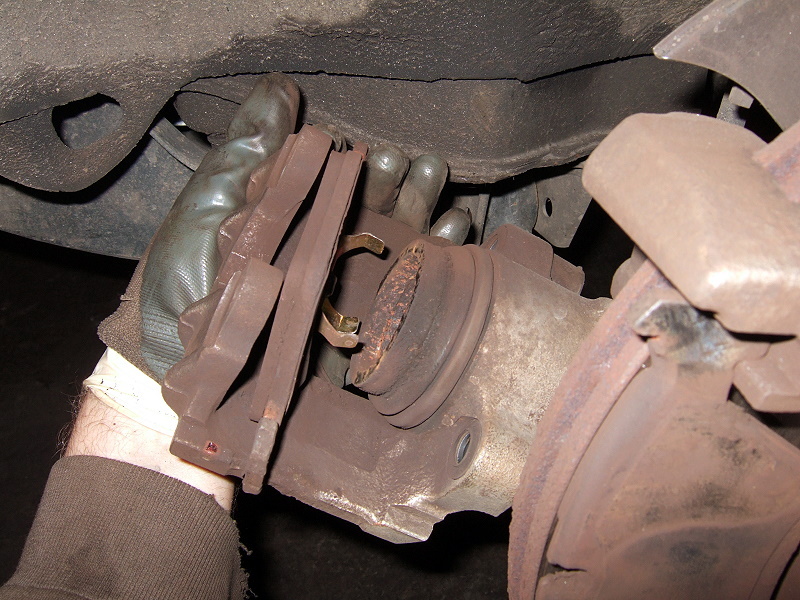 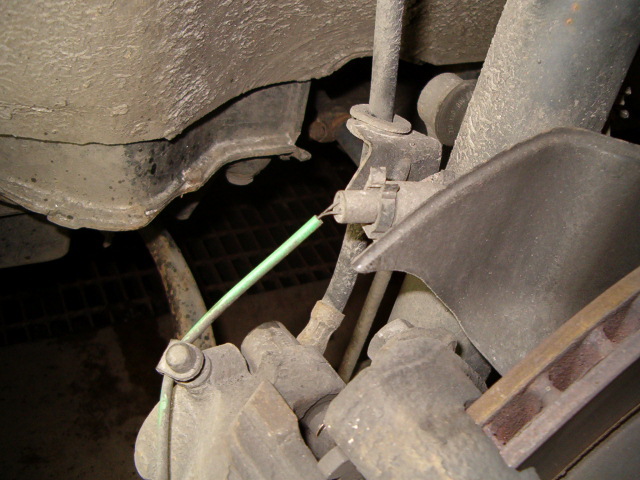 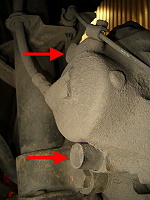 Simply clean the brake surfaces (both sides) with Br�kleen and a rag. Mount the brake disc on the hub and secure it with the small bolt. 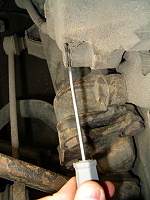 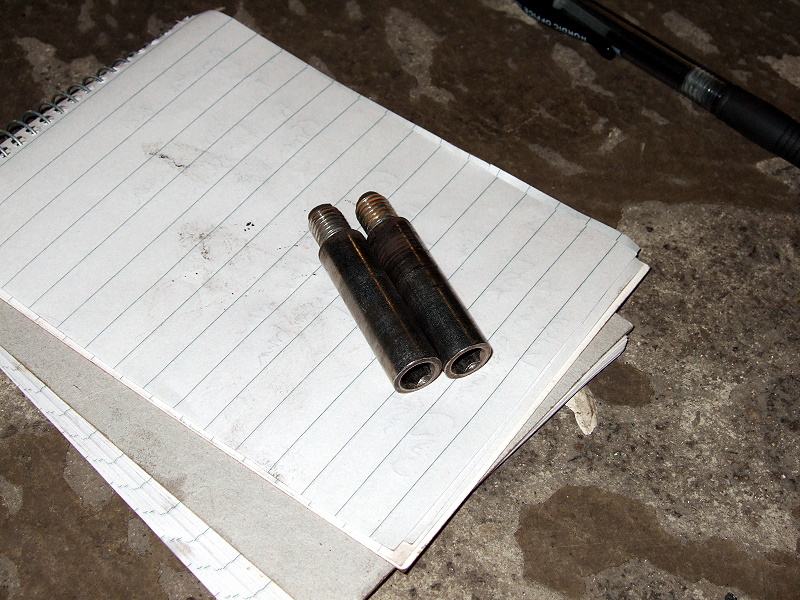 Put some anti-seize (for example Loctite 8009 which is metal free high temperature anti-seize paste) on the threads! And don't tighten it so damn hard! 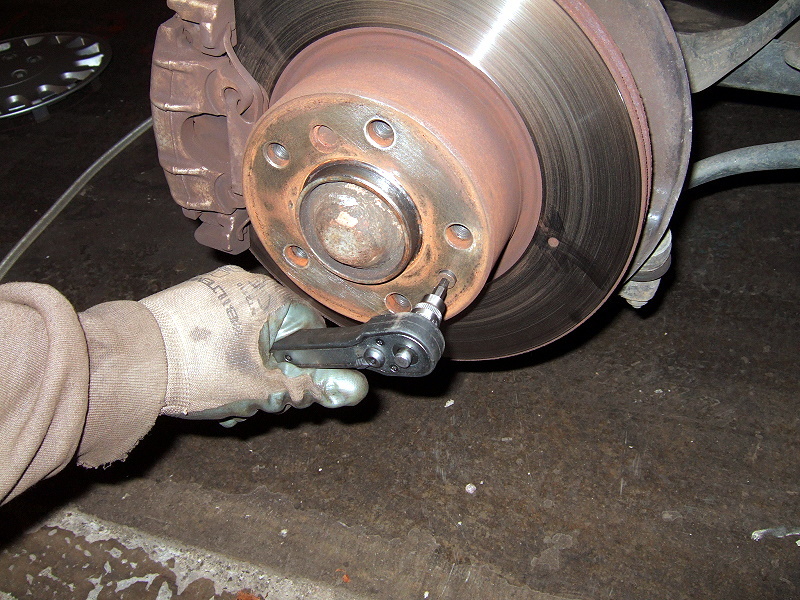 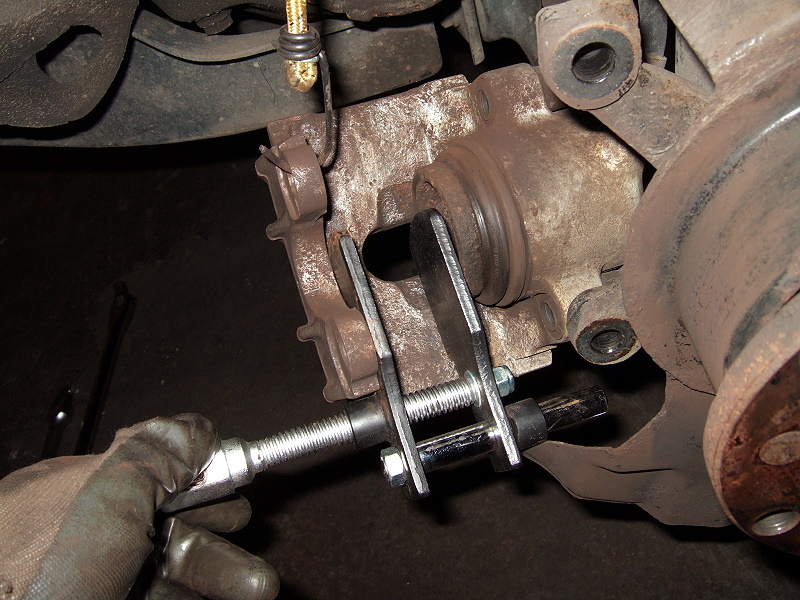 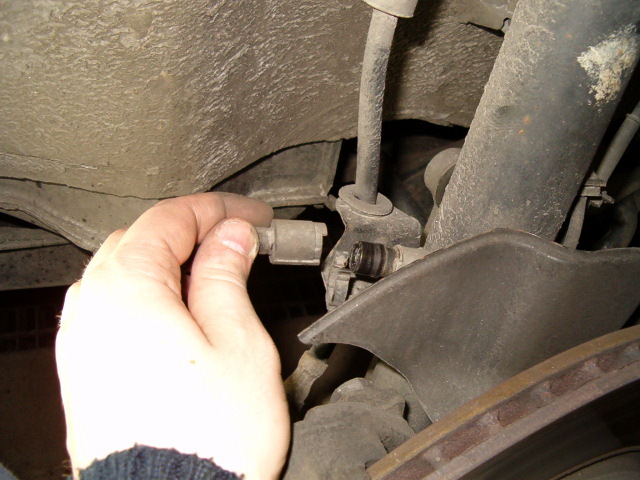 Hold the brake disc with one hand and fasten the bolt with the other - simply fasten very lightly - it only need to keep the brake disc from falling off until you mount the tire (this small bolt doesn't keep the brake disc attached to the wheel hub - it's the wheel bolts that does that).